The Devon town of Tavistock, which lies between the Tamar Valley and Dartmoor, has cast a spell over generations of visitors. This charming collection of over 200 archive photographs documents life in this lively town over the last 150 years. Tavistock is often called the 'Gothic Town of the West' as much of the town was redeveloped in the Victorian era, when it was a centre for the copper-mining industry. All aspects of everyday life are recalled here, including shops and businesses, working life and entertainment. Local events such as the famous Goose Fair are also featured. 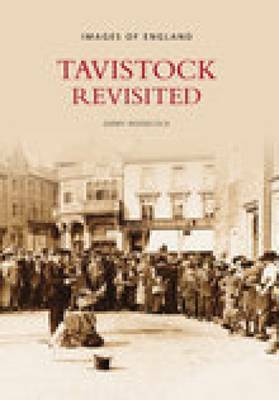 Tavistock Revisited will delight those who want to know more about the history of the area and evoke memories of a bygone time for those who have lived or worked here.